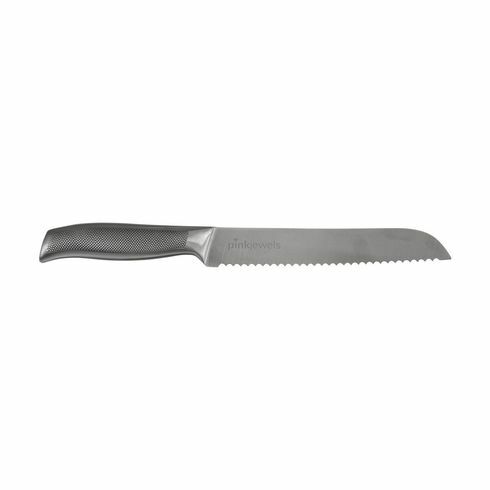 Bread knife from the Diamant Sabatier Riyouri series. With a 20 cm blade and sharp cartel. 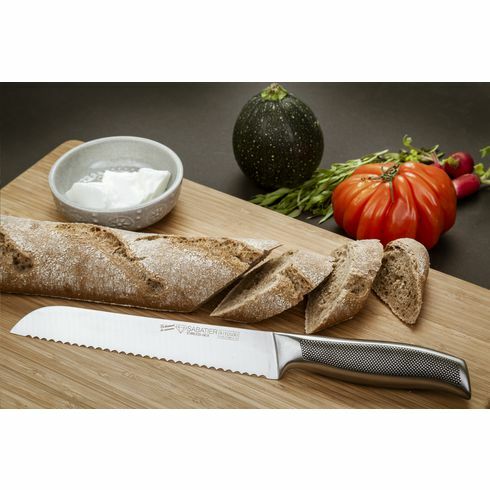 For easy cutting of even the hardest bread. Also for hard fruits and cabbage.Made of high quality stainless steel. The robust staple has a special anti-slip structure. The blade is slim-sharp and seamlessly attaches to the lift, ensuring extra hygiene. Each piece in a box.